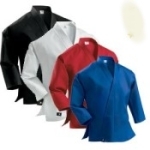 Choose from 5 styles of karate jackets & tops. 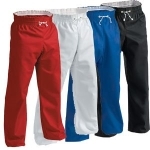 Choose from 6 styles of karate pants. New pro pants now in stock.